In 1946, Charles W Davis founded Major Tool & Machine to support the commercialization of the jet engine following World War II. Starting with four men, Charlie Davis grew Major Tool by specializing in jet aircraft maintenance, overhaul tooling and ground support equipment. As experts in welding and machining they built precision engine assembly, disassembly tools, and all types of stands and dollies for OEM jet engine manufacturers to support domestic and foreign airlines. 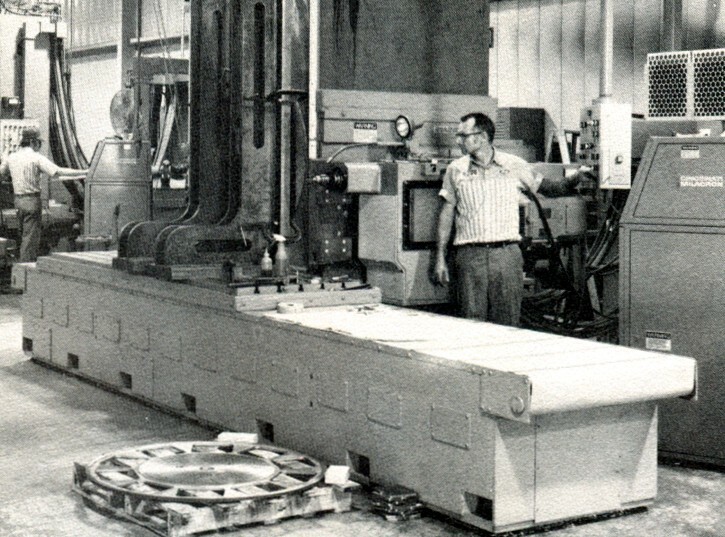 In 1970 when Charlie Davis retired, he split the business ownership between his son Elmer Davis and John Weyreter; a toolmaker, engineer, and salesman. John became President and the two grew the business together until 1977 when Elmer Davis semi-retired and sold his ownership to John Weyreter. Through the 1970’s & 1980’s John grew the business and helped develop new markets in the power generation, aerospace and defense industries. During this time, Major Tool received many industry awards for its’ quality work and ability to support critical programs. 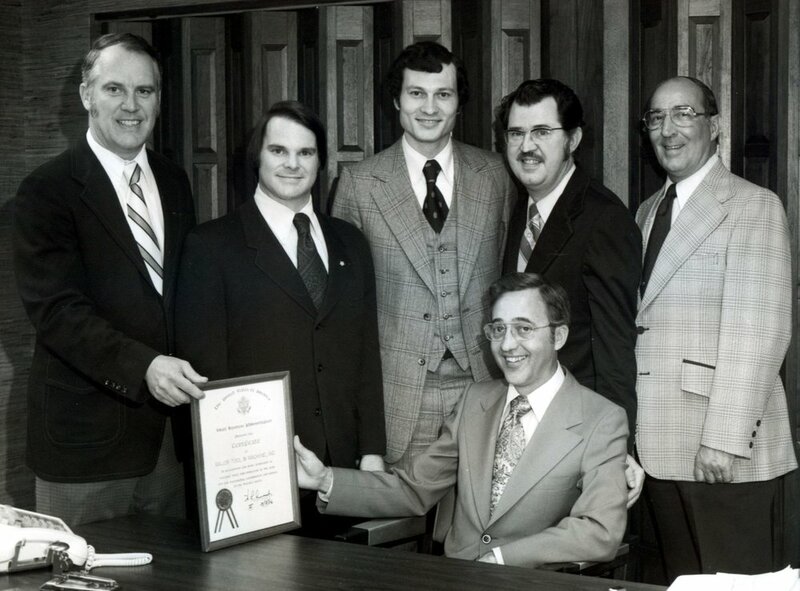 In 1988 John’s son, Steve Weyreter took over as President and John became Chairman of the Board. In 1991 John became Chairman of the National Tooling & Machining Association, (NTMA). Throughout the past thirty years, Major Tool continues to grow supporting the Power Generation, Aerospace, Defense, Nuclear and Commercial Industries. Over these years, the heart of MTM has remained true, while growth, diversity, capability, capacity, and our people has allowed us to expand in depth and breadth. Today, our 350+ employees proudly continue to serve our country’s needs, and the needs of our industry partners. Though much has changed since 1946, our stakeholder values remain steadfast. 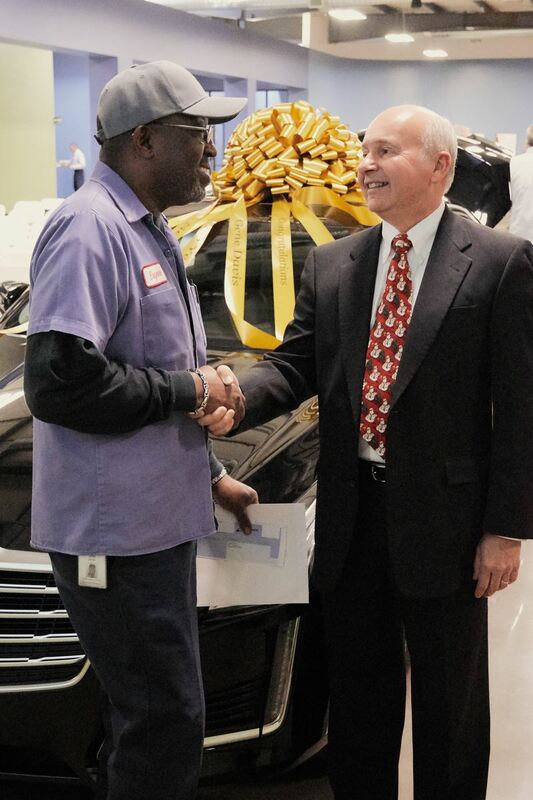 MTM has been fortunate to have two employees reach 50 years of service, and for their contributions have been gifted a new Cadillac for their efforts.